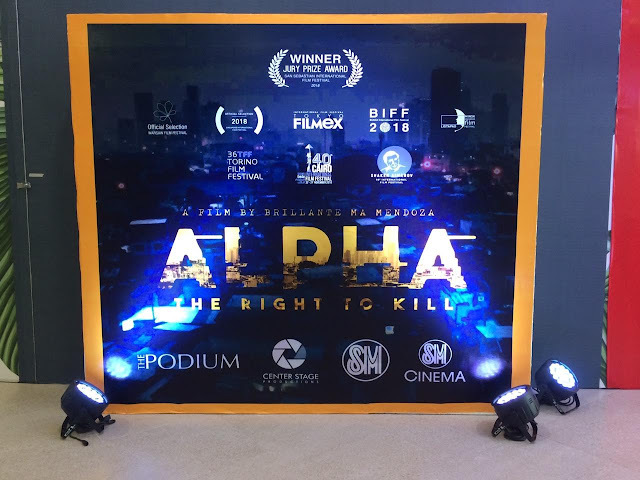 Brilliante Mendoza's Alpha: The Right to Kill, has a bold and brave narrative that exposed the loopholes of the current administration's war on drugs. The film also highlights factors that affects the human nature whether they are in power or not. It also narrates the the reality of life specially on the slum areas of Metro Manila and what are the causes that we should really focused on that resulted them to be in that situation. It brings awareness on the current state of the society that is unknown to many of us. Alpha: The Right to Kill has a very strong narrative that would make a massive impact towards the war on drugs. The way that the story progresses has a fluidity to directly deliver its message to the audience. It has a good cinematography and the film has been made raw and organic, which gives a different kind of watching experience. It gives the impression that it could happen to me, this could happen to you or something that had happened to some of us. However, i observed that there were insignificant scenes that must be edited out as it does not give justice or clarity to the whole message of the scene and its story. There were couple of times that few seconds to a minute has been wasted on fillers. There are also some frames and shots that were to blurred and unfocused to the subject or the actor that resulted to terrible headache after watching the film. Although the shaky frames goes well with how you exactly see and experience the scene in real life which is really disturbing and uncomfortable. It might be a bad note from my side but in general, it is truly a brilliant and an amazing execution. 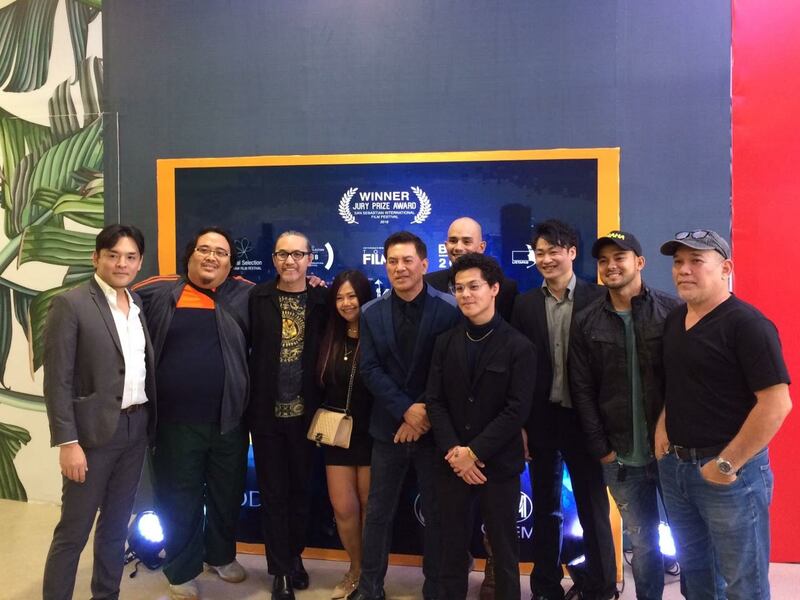 A joint project of Solar Entertainment, Centerstage Productions, and SM Cinema, the event gave guests an exclusive private screening of Director Mendoza's latest masterpiece. It also gave guests a glimpse of The Podium's newly opened Director's Club Cinemas with its luxurious and state of the art facilities. 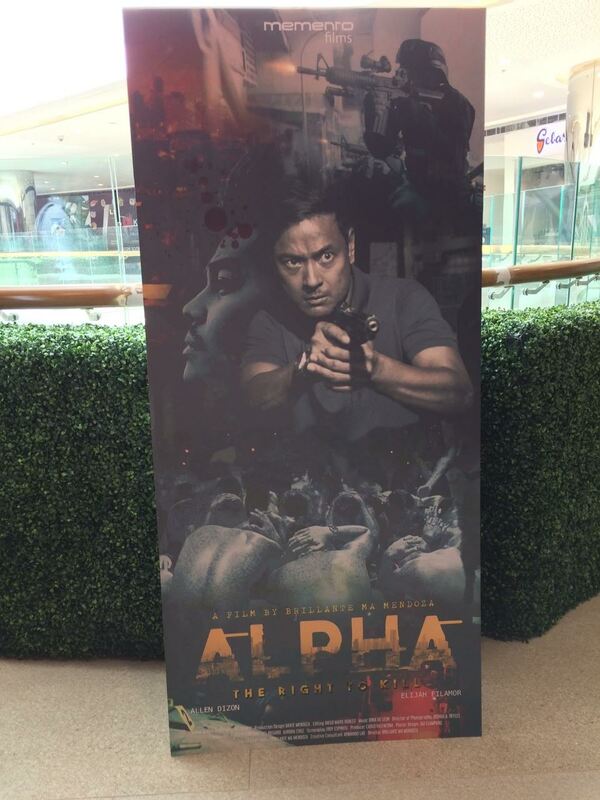 Directed by Brillante Mendoza and written by Troy Espiritu, Alpha: TheRight to Kill is set against the backdrop of the Philippines Government's crackdown on illegal drugs, a SWAT-led police force launches an operation to arrest Abel, one of the biggest drug lords in Manilla. escalates into a violent and heavily-armed confrontation in the slums between the SWAT and Abel's (Geisler) gang. Before the investigators arrive at the crime scene, Espino and Elijah walk off with Abel's backpack full of money and methamphetamine. The ALPHA, THE RIGHT TO KILL red carpet premier is one of the many exciting events at Director's Club Cinema at The Podium. Situated at the business district of Ortigas, Director's Club Cinema(DCC) at The Podium is sure to be a favorite hang-out spot for those who want to unwind while watching much-awaited blockbusters. DCC The Podium offers a unique cinematic experience through extraordinary facilities and premium services that take movie watching to the next level. The cinema's hallways also pay tribute to the director's favorite equipment- the camera. With hues of black and gray. DCC Podium does not fall short of modern style and sophistication. Enjoy the latest blockbusters at SM Cinema's latest offering at Director's Club Cinema The Podium. Book your tickets through the website. www.smcinema.com or download the SM Cinema mobile app. You may also follow /SMCinema on Facebook and @SM_Cinema on Instagram for updates! Text and Photos by JC Salud.